Reviews from a Bookworm: Book Haul #7 & First Ever Giveaway!!! Book Haul #7 & First Ever Giveaway!!! IMM is something that was started on TheStorySiren so click on the link and check out her blog if you want to find out more about it and how to participate. Letterbox Love was started over at NarrativelySpeaking and is a more UK based version of IMM. This is basically a way for me to show what books I have received, borrowed or bought each week. 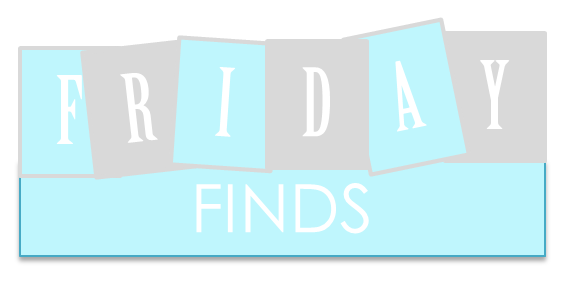 Also check out Friday Finds over on ShouldBeReading and Stacking the Shelves over at TyngaReviews, I am in love with all of these as I love finding other blogs to follow and books to read through these! So check them all out and see what you find, Stacking the Shelves has a lot of participants as well which is great. This was back in 1990, and I cite the year only to avoid dumbfounding you when references to big hair or stretch pants are mentioned. Although, come to think of it, I am from New Jersey, which may serve as explanation enough. We were teenagers then, way back in a time before anyone could even dream he'd turn into the Hollywood commodity that he is today. In case you live under a rock and don't know who Trip Wiley is, just know that these days, he's the actor found at the top of every casting director's wish list. He's incredibly talented and insanely gorgeous, the combination of which has made him very rich, very famous and very desirable. I can't confirm any of the gossip from his early rears out in Tinseltown, but based on what I knew of his life before he was famous, I can tell you that the idea of Girls-Throwing-Themselves-At-Trip is not a new concept. And my life hasn't been the same since. 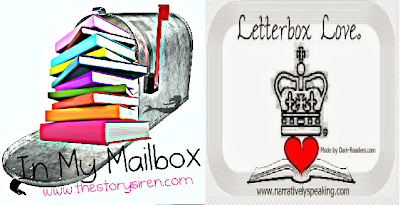 Thank you so, so much to Kimberly Faye Reads for these two awesome Ebooks! This is actually the first giveaway I have ever won. She highly recommends them and so I am pretty excited, hope I absolutely love them too. When Oxygen levels plunge in a treeless world, a state lottery decides who will live inside the the Pod. Everyone else will slowly suffocate. Years later, society has divide into Premiums and Auxiliaries. Only Premiums can afford enough Oxygen to live a normal life. Dissenters to the regime are ejected from the Pod. Alina belongs to a rebel group. On the verge of capture, she is rescued by a Premium boy. They escape the Pod but with only two days' worth of air. Outside they unearth conspiracy on a breathtaking scale. Everything depends on their survival. 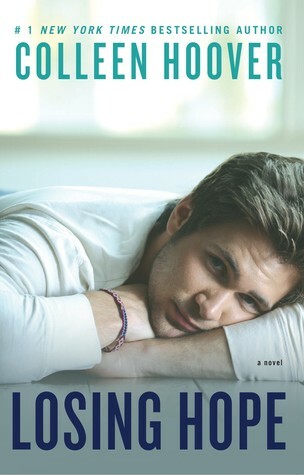 I have already read Breathe before and ended up really loving it. 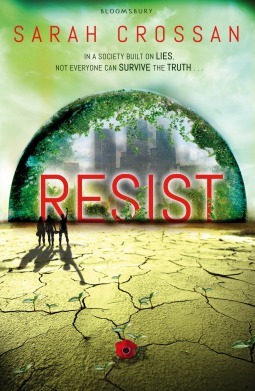 Thankfully, Resist is the last book as it's a two part series, so now I can finally see how it all ends. Very excited. Everyone accepted that people were different physically. Inside, they were different too. You just had to know how to tell, what to look for. 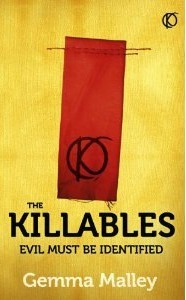 I loved Gemma Malley's first dystopian series The Declaration, so I was excited to read The Killables. This will be my first reread of it, so that I can read the sequel. I'm obsessed with dystopian fiction right now, just can't get enough. 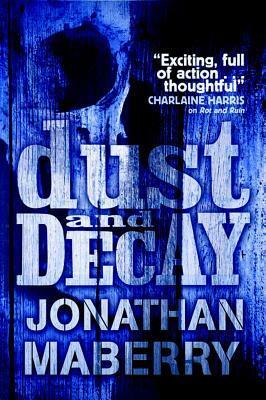 Nearly fourteen years ago, a freak virus swept across the world turning the living into the undead. Benny Imura was only a toddler, but his last memory of his parents is tainted by the image of them becoming zombies, and he blames his older brother, Tom, for not saving them. 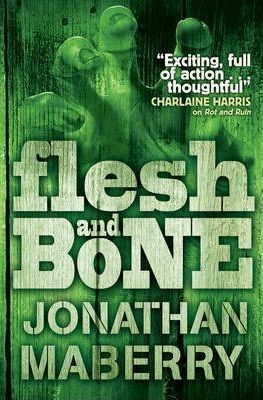 Now Benny is fifteen, and Tom wants them to put their difficult relationship behind them and work together in the "family business": as zombie killers. It's the last thing Benny wants to do, but he needs a job and he thinks it'll be an easy ride. This kind of sounds like the zombie version of Supernatural. Two brothers working together to hunt down some monsters. I have actually heard some really great things about the whole series so I am quite excited. That's what seventeen-year-old Sky realises after she meets Dean Holder. A guy with a reputation that rivals her own and an uncanny ability to invoke feelings in her she's never had before. He terrifies and captivates her all in the span of just one encounter, and something about the way he makes her feel sparks buried memories from a past she wishes could just stay buried. Sky struggles to keep him at a distance knowing he's nothing but trouble, but Holder insists on learning everything about her. After finally caving to his unwavering pursuit, Sky soon finds that Holder isn't all who he's been claiming to be. When the secrets he's been keeping are finally revealed, every single facet of Sky's life will change forever. I absolutely loved Slammed by Colleen Hoover, even though I was sure I wouldn't. So I couldn't stop myself from downloading these two. Very exciting! I couldn't resist this one. Have seen it so much lately and it was only £0.99 on Amazon, how could I say no! On the mysterious island of Nil, the rules are set. You have one year. Exactly 365 days- to escape, or you die. Seventeen year old Charley doesn't know the rules. She doesn't even know where she is. The last thing she remembers is blacking out, and when she wakes up, she's lying naked in an empty rock field. Lost and alone, Charley finds no sign of other people until she meets Thad, the gorgeous leader of a clan of teenage refugees. 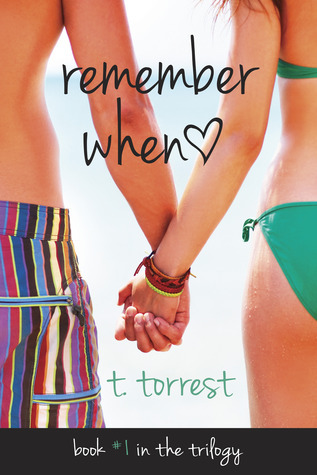 Soon Charley learns that leaving the island is harder than she thought... and so is falling in love. With Thad's time running out, Charley realises that to save their future, Charley must first save him. And on an island rife with dangers, their greatest threat is time. 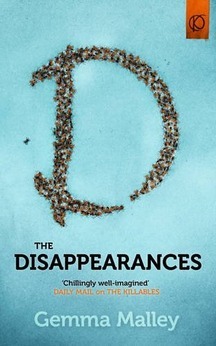 Was excited to receive this on Netgalley, but can't download to kindle so must work out where I can actually read this! Argh! This sounds really great, so was really excited to receive this through Edelweiss. To celebrate finally getting a replacement laptop, after mine unceremoniously died on me last week, I am going to host a giveaway. I will be giving away a copy of one of my favourite books ever, Forbidden by Tabitha Suzuma but also your choice of a book from Book Depository up to £10. This is open internationally and I'm excited to see what book you would pick. One winner will win both. Thanks to everyone who followed me this week. I will thank you all personally on my Top Ten Tuesday post next week. Oh nice!! I loooooove Alice in Zombieland! I was quoted in the paperback! That was actually the first time I was quoted. I received an ARC of it last year too, but when the hardcover release came out the quote page wasn't there! :( This year I did notice the appearance of the quote page in the paperback so I bought a copy of that for myself as well! Awesome contest too! At the moment I am thinking I might go with Home for the Haunting by Juliet Blackwell! My STS will be up on Sunday, if you remember, be sure to stop by then! I really hope you enjoy Hopeless and Losing Hope. They are fabulous books. I'm really looking forward to both, I loved Slammed. Thanks, I hope I love them all! Thanks for stopping by and I will check out your giveaway too! You've a lot of reading on your plate. Hope you enjoy all you got. Thanks for stopping by my StS. I enjoyed Breathe and hope you do too. I've read it before and really enjoyed it but want to reread before Resist. I'm really excited to see how it ends! I can't find that one. I found Uprising by Lisa Stasse - is it that one? If not let me know =D Thanks for entering and good luck. I have been wanting to read the disppearences for the longest time, I hope you enjoy it. Oooh amazing haul this week, all great books from the library! 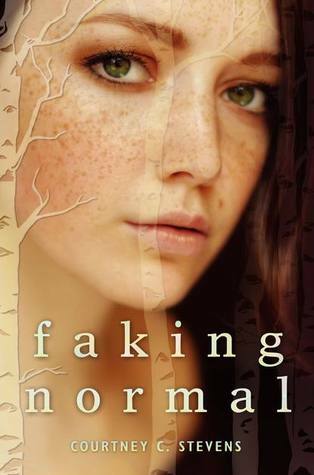 I can't wait to read Faking Normal, it looks really interesting. Thanks for stopping by my STS. Thanks, I work there so I am constantly bringing books home, it's kind of a problem! Thanks for checking mine out too. Good to know, I loved Slammed by Colleen Hoover and read the whole series, so I'm quite looking forward to that. Alice in Zombieland just looks really interesting. Thanks for stopping by. So many amazing books this week. You should start with Rot and Ruin! It is amazing!!! I hope you enjoy all your reads. I'd heard it was really great, so I am actually really excited to read them all =D Thanks for the advice, will move them closer to the top of my tbr pile! Nil sounds pretty interesting, but I cannot stand it when NG books can't be sent to your Kindle. That's the whole point! I love the covers for Breathe and Resist. Hope you like the second one as much as the first. Great haul and happy reading! Loving the cover of Breathe and Resist! I haven't read Hopeless and Losing Hope yet but I liked Finding Cinderella and I hope I can get around to reading both books soon. Oooh good choice, I really want to read The Darkest Minds myself. Never Fade has a really nice cover as well =D Thanks for checking out my post and taking part in the giveaway, good luck as well! Thanks for stopping by, I loved Breathe the first time I read it but want to reread it before I read Resist - otherwise I'm sure there will be bits that I have forgotten! Wow, so many great books this week. Alive in Zombieland is great. Hope you love Nil, I got that too. Wow!! You picked up a ton of books this week. Remember When sounds really cute. I will have to check those out. Thanks for stopping by my STS!! I thought so too, was so shocked when I actually won them. Let's hope I can get to them soon. Breathe and Resist are so good. Just about to post my review on Resist. Rot and Ruin is spectacular too. I still need to finish the series... I am being stubborn about it because I found out a spoiler I don't want to happen. It Bummed me out. Enjoy your reads. Thanks for stopping by my STS! Breathe is good, I have to find the time to read Resist. Thanks for the giveaway! You're welcome, thanks for taking part =D I really loved Breathe when I first read it so I am excited to reread it and finally be able to see how it all ends in Resist. Remember When sounds really good. I have no idea what it is going to be like but I really loved Slammed, so I am hoping I enjoy it. I'm worried it will make me cry though! I have the first book in the Breath series but I haven't gotten the second one yet. The Ro & Ruin books look really good too. Awesome giveaway also! I did have to order some in but we do have a great young adult section, I work there and am in charge of ordering in the young adult books ;) So that probably helps as well! Thanks for stopping by. i want to read alice in zombieland so bad! so lucky! Lots of great ones! 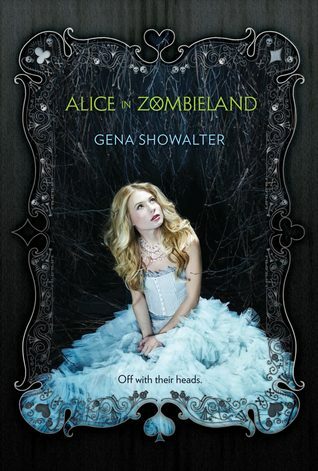 I really want to read Alice in Zombieland - I've heard nothing but excellent things. Happy reading! Thanks, I'm hoping it's really great! Yay for Alice in Zombieland! I have that myself and I've heard epic things! And I loved Hopeless and Losing Hope! Breathe and Resist were okay reads for me, but I hope you enjoy them! Happy reading! You're welcome. I'm really hoping I love Hopeless as well. Thanks for stopping by. Ooh, what a great week! 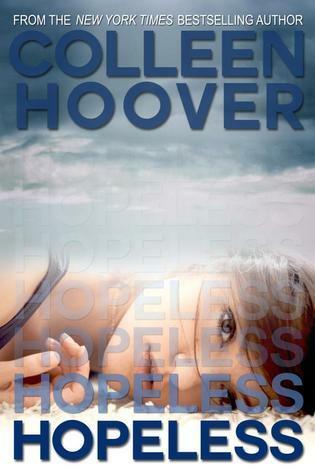 I'm going to be reading Colleen Hoover's series soon, too! I read Finding Cinderella, the novella, and just loved it, so I decided I should get to that. 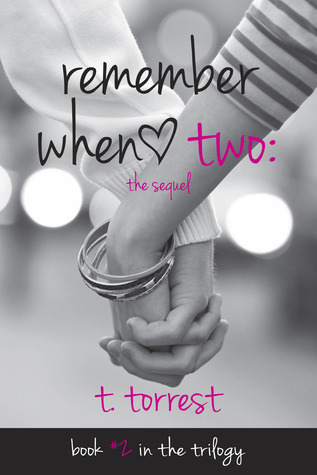 :) I want to read Sarah Crossan's books so badly! They look so good! Happy reading!! I really enjoyed Breathe the first time I read it, it took me a little while to get in to it but I ended up really loving it. I downloaded Finding Cinderella as well, I plan to read it after Hopeless and Finding Hope - glad to hear it's good though! Thanks for stopping by. Awesome haul! 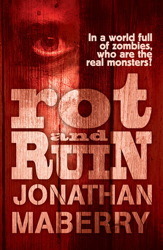 And the Rot and Ruin series is really great! Thanks for stopping by my post as well! 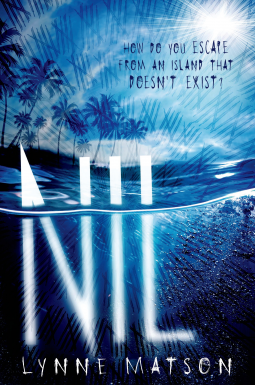 Very curious to see the reviews for Nil. I've not heard anything yet. I'm also curious about Resist and Breathe. I love the covers! I've heard mixed things but plan on getting into them eventually. Hope you like the Rot and Ruin series! I've read book 1 but none of the others yet. Great haul. All of these books look pretty good. I have had my eye on a couple of them for awhile, but I haven't gotten around to reading them yet. Can't wait to hear what you think! Great haul! I have been meaning to read Crossan and Maberry for ages now. Enjoy all the new goodies! All the books sound so good!Hope you enjoy them.Thanks for stopping by my STS.Happy Reading! Wow such a great haul. Your library finds were great. Thanks for stopping by my Weekly Wrap Up yesterday and sharing yours! As for the book I'd like to win hmm I'd actually really liked a book called Apocalypse Cow but also The Farm is one I've had my eye on awhile now as well. Yeah it sounds really great, hopefully I can work out some easy way to read it =D. I've heard such great things about Rot & Ruin, excited to read them. I can sympathise with the hate of Insta-love - I hate it! 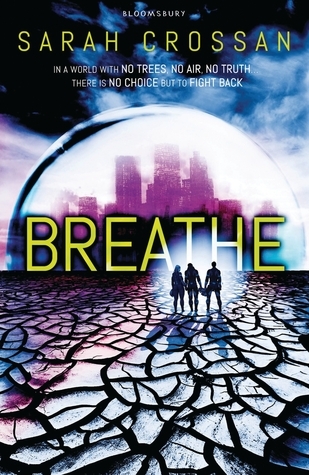 I really enjoyed Breathe when I first read it, so I'm very excited for Resist! 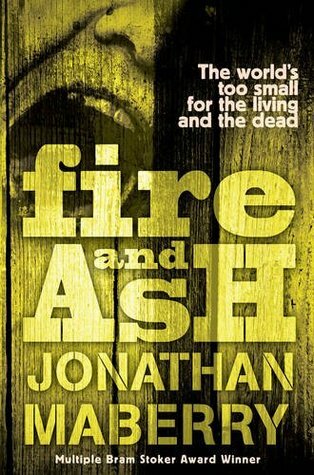 I've heard great things about the Rot & Ruin series, so I hope it's great too. Thanks for stopping by. You grabbed a decent amount of books yourself. :) Thanks for stopping by my STS and congrats on your first giveaway! Great haul! I have Alice in Zombieland in my HUGE to-be-read pile! I know, TBR piles never seem to get any smaller, only larger and larger over time! Thank you so much for taking the time to comment, it always makes my day! Because of time restraints, this is now an award free zone but thanks so much for considering me! Feel free to leave a link to your own blog and I will come visit. Reviews from a has read 55 books toward her goal of 100 books. My Weekly Book Haul #9: I Have A Book Problem! Design by Evie's Bookish Designs.